December = Christmas, surely? Well, not for Goodie Goodness. Whilst I like the contents of this month’s box, I was expecting Christmas to hit me in the face but sadly all I got was a gentle nudge. I guess not everyone celebrates Christmas so perhaps they didn’t want people to be offended? Who knows. Anyway, on to the photos. 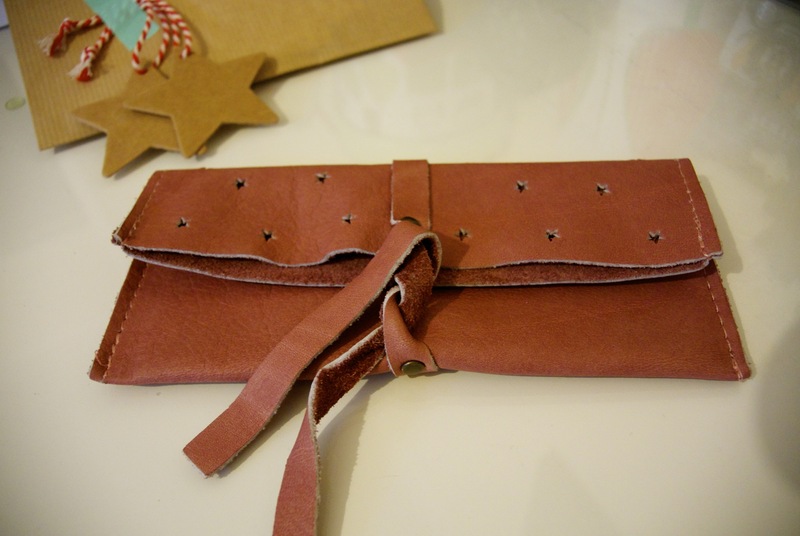 First out of the box is this incredibly soft leather make up bag. Admittedly, I couldn’t fit my ‘every day’ make up into this bag, but it will be very useful when I’m travelling for my carry on luggage. The lining is also very soft, so wouldn’t scratch a mobile phone if I wanted to carry that in here. 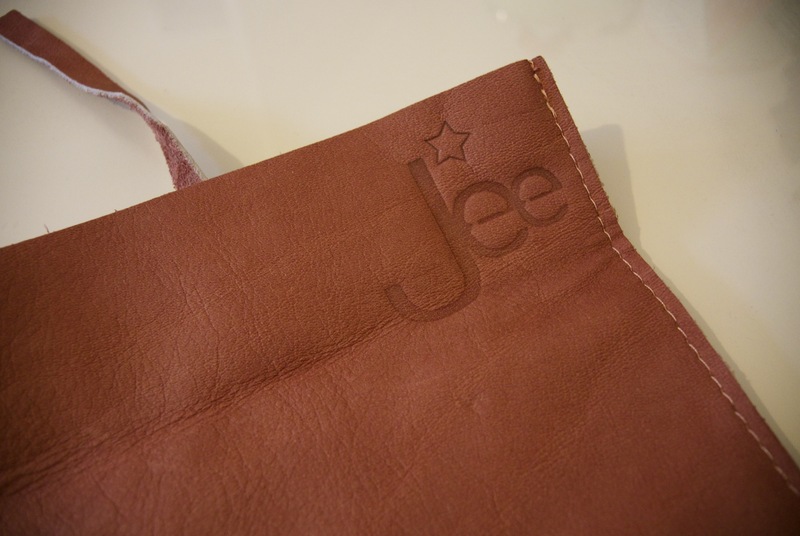 The bag is made by Jee Bags, founded by Janneke Peters. I love some of the items on her site – the bags in particular. And now, the gentle Christmas nudge. 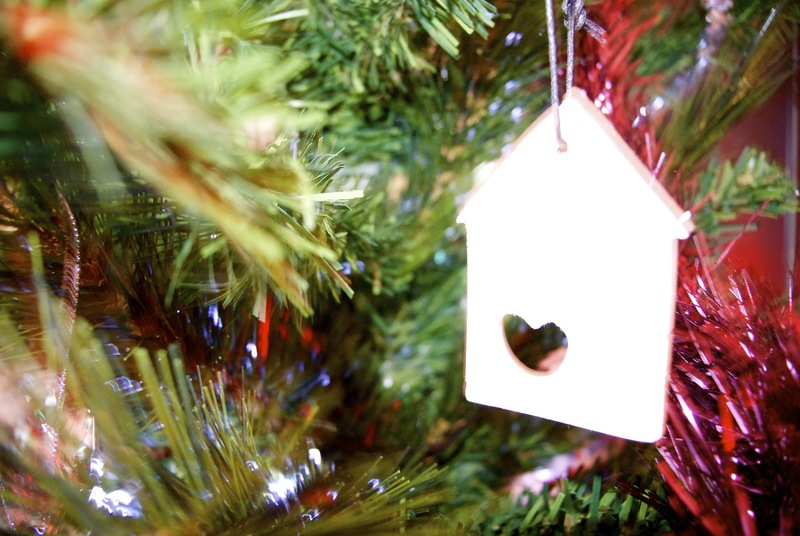 A very adorable decoration from Jotte, already in my tree. Handmade from white clay and a black wax cord, it’s just sad that this will only be out for a few weeks a year. 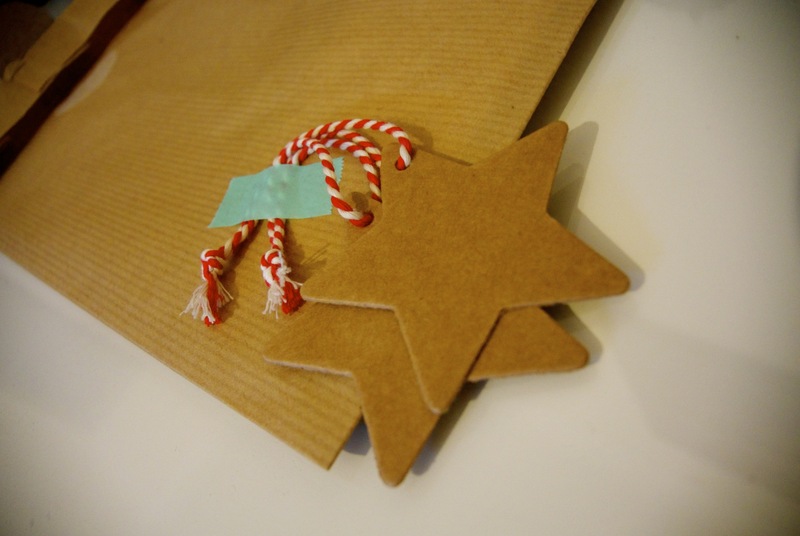 Miranda Lugtenburg’s blog is full of lovely products and she’s a very talented designer. ← Grace, put yourself down for a towel too.